Published Feb 27, 2018, 2:30:00 AM, by Julie Verhage (Bloomberg) — Financial technology startups are seeing no shortage of venture dollars flowing their way, but there are increasing concerns over whether they can survive without partnering with the industry they’re seeking to disrupt. 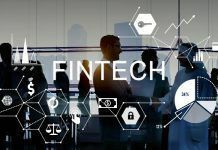 More than 75 percent of fintech executives surveyed in a new report said their primary business objective is to collaborate with traditional firms, such as banks and insurance companies. Only 18 percent said the main goal was to compete with the established players. That’s a big shift from the early days after the financial crisis when many of the consumer friendly startups set out to compete with banks and other traditional financial companies in offering loans and money management. But since then, disappointing initial public offerings from companies like LendingClub Corp. and On Deck Capital Inc., as well as increased competition from traditional banks that have been making big investments in technology and user experiences, have caused the startups to adjust their strategy. 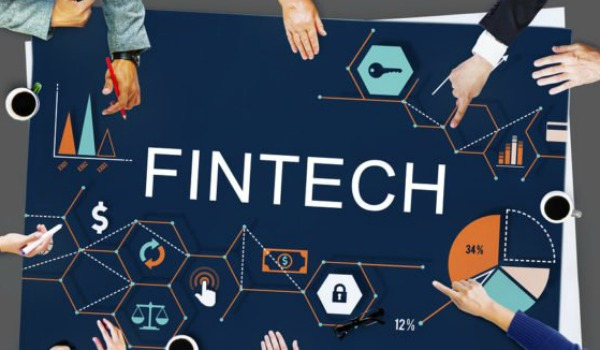 According to the World FinTech Report 2018 from consulting firm Capgemini and corporate networking website LinkedIn Corp., most of the startups are likely to fail if they don’t build partnerships, despite raising more than $110 billion since 2009. The survey, published Tuesday, was based on the responses of 110 global financial technology firms. “There will certainly be some fintechs that are able to do this on their own, but there were a lot that we spoke to that said they didn’t think they could succeed without partnerships,” Bill Sullivan, Capgemini’s global head of financial services market intelligence, said in an interview. 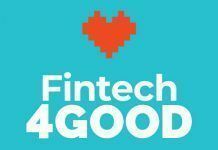 “When we think about some of the challenges that fintechs have, it’s things like scale and distribution, which they can get through partnerships,” he added. While the startups have done a great job finding gaps in the financial system and capitalizing on them, such as refinancing student loans and building digital wealth managers, their business models have also been seized upon by bigger, more traditional firms with scale. “Any fintech that is looking to do this on their own needs to reassess their long-term plans,” Sullivan said. 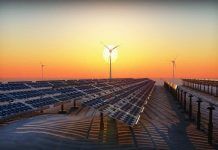 “If they have the ability to adapt, ability to be profitable and a business that isn’t easy to replicate then they should be fine, but most aren’t looking at that scenario,” he added. Banks have also been shifting the way they think about the startups that once sought to compete with them following an increased threat from technology giants such as Amazon.com Inc. and Facebook Inc. Many of the large banks have now partnered with, invested in and sometimes even acquired these upstarts. Take Goldman Sachs Group Inc. Through Marcus, its online lender that began making personal loans on the internet in 2016, it has acquired other startups to do more with consumers, including credit-card startup Final, retirement planning company Honest Dollar, and it’s said to be in talks to buy personal finance company Clarity Money. “What can help is trying to emanate more of a tech feel inside the company,” Jennifer Grazel, global head of marketing and enterprise services at LinkedIn, said in an interview, adding that partnering with a tech company would be a more seamless transition.